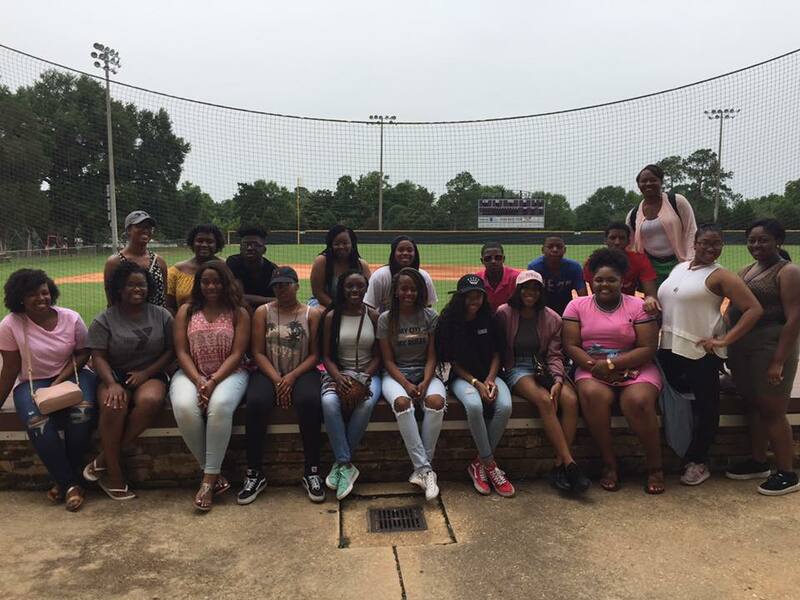 The Y Achievers program of the YMCA of Greater Montgomery is an academic achievement/career development initiative purposed to help high school students set and pursue high educational and career goals, resulting in graduation and acceptance to an institution of higher learning. Scholarships: Students can apply for scholarships and grants for college or technical schools. Student will learn how to utilize the internet for scholarship searches, form completion, essay presentations, securing reference letters, etc. Teen employment/Internships:This component helps teens secure positions that will teach them hard and soft skills needed in the workplace. Students will gain workforce development skills, pre-employment training in interviewing techniques, resume writing, dress for success, etc. College Tours: Tours of local and out-of-state colleges familiarize students with institutions of higher learning. Trips can include introductions to key college and university personnel, a walking tour of campus, and a lunch or meeting for a question-and-answer session with university personnel. SAT/ACT workshops: These workshops help prepare teens for these important college entrance exams with greater confidence. Mentoring: Y staff and Adult Achievers will serve as a role model who, as needed, provides teens with direction and guidance with a focus on career exploration. YMCA of Greater Montgomery Y Achievers meet at high schools and YMCAs in the Montgomery area. The Y Achievers typically meet during the months of September through April. Meeting dates will vary based on the program location to include twice a month on alternate Saturday mornings, after school hours, weekday evenings, and other convenient times. For more information, contact Natasha Foster at 334.219.4586 or [email protected]. The Y Achievers summer program will challenge and motivate high school students (Grades: 9th – 11th) with activities that will foster character and leadership development, education and career training, healthy living, social responsibility, and civic engagement. Lunch will be provided.